Parts are exposed to difficult environmental conditions. Airborne contaminants circulating in the air come to rest on chains and cables, as well as the shafts of hydraulic cylinders. 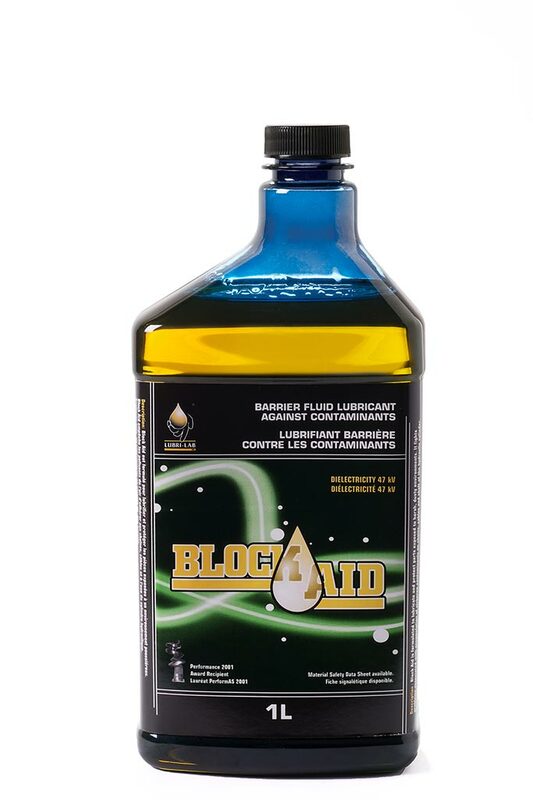 Block Aid™ fights the problems caused by such harsh environmental conditions. Lubri-Lab has over the years developed specialty products designed to improve the quality, longevity and functionality of the various fluids used by industry. While it may not always be necessary to move to bio-degradable fluids as outlined in our Bio-Tope series of products, Lubri-Lab BC carries a complete line of additives which regardless of the scenario improve the lubricity and operational functions of your equipment.